If by now your business doesn’t have SEO framework, we can categorically tell you that you are shortchanging yourself. Having an SEO policy has a lot of advantages to your business than you can ever imagine. Search engine optimization in OKC Company brings you 11 reasons why you MUST engage SEO services. There are 40,000 searches conducted on search engines every second, 3.5 billion searches per day, searches constitute over 90% of online activities. SEO will improve your business because your clients use search engines on a daily basis. It will help more people to find you. In today’s digital world, SEO is the best way to drive traffic to your business. 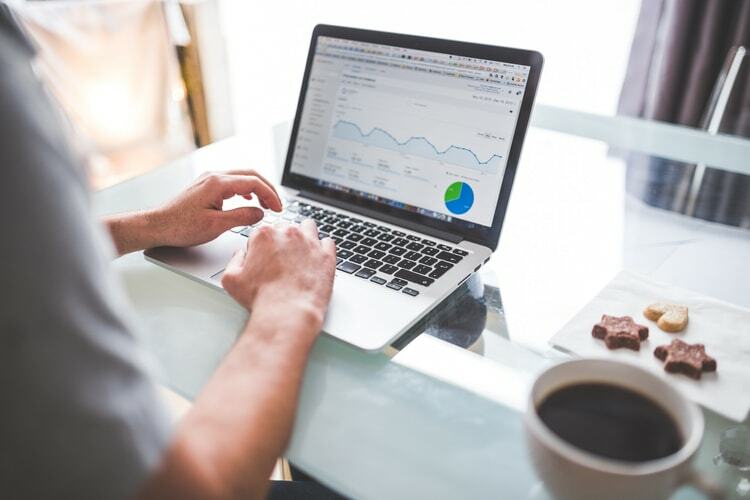 There are many people searching for solutions offered by your company, you can connect to them with the aid of a solid online marketing strategy. More than any other online traffic strategy, SEO is the best means of converting a high number of customers. It strategically places you in position for better patronage. SEO will definitely improve the quality of leads and revenue as long as your product/service is of good quality. You can experience an astronomical increase in profits within a short period of time. You can get all these benefits by investing in SEO. Online users trust Google, they rely more on high ranked websites when conducting searches. An optimized website helps your business become trustworthy to search engine users. Due to the trust your prospects have in search engines like Google, they tend to make their purchasing decisions based on website rankings. Unlike the conventional way of advertising, you don’t have to pay for availing SEO strategy. Your regular expenditure on advertisement can be channeled into SEO services. Apart from the higher profits, you stand to gain using SEO, it also makes your brand known to many online users. The popularity will give you an edge over competitors in your industry. Remember, people will rather patronize a well-known brand. Because most of your prospective customers will always conduct an online search in making their buying decisions, if you are not using SEO, your competitors will win your customers to their side. On the flip side, job seekers usually use search engines to look for employment. Finding your business at the top of the ranking can attract worthy employees to your company, this will save you the cost of using and paying recruiting agencies. The Internet doesn’t go to bed. Searches are conducted online every second of the day, an optimized website is always active and working for the progress of your business even when you are sleeping. The smartest business decision you can make in this present age of digital marketing is to invest in SEO strategy. You can always contact search engine optimization in OKC Company for guidance on how to utilize this amazing tool for the growth of your business.